How ironic that the president who the Establishment Media so often attempts to portray as “unhinged”, is the one to step in and be the much-needed voice of calm and reason after that very same Establishment Media transformed a non-story into a hate-filled social media feeding frenzy that unfairly targeted high school students with some even calling for them to be murdered. 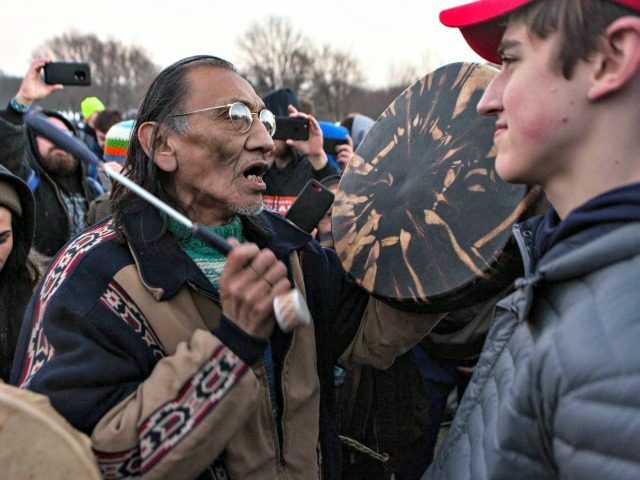 President Trump’s words also come at a time when some reports indicate the students of Covington Catholic High will be invited to the White House, though, that has yet to be confirmed. Until then, we should all heed the president’s advice and work to turn a terrible negative into a potentially much greater positive.